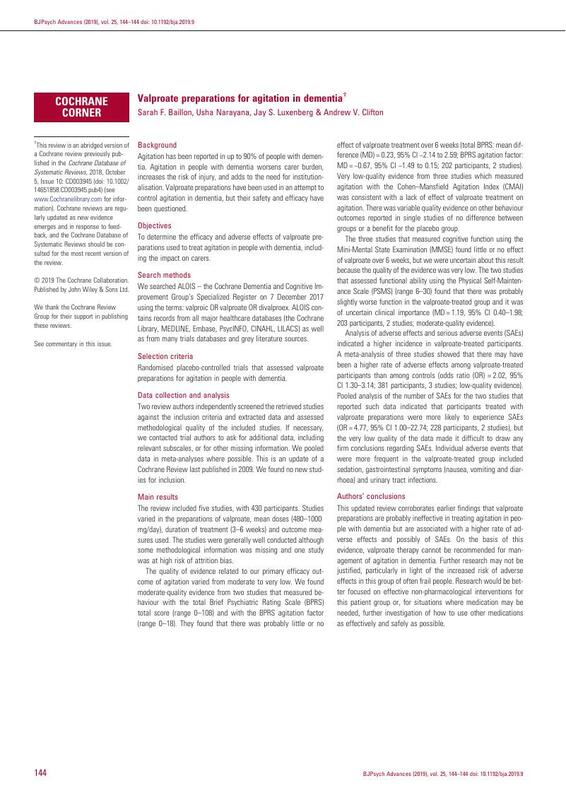 This review is an abridged version of a Cochrane review previously published in the Cochrane Database of Systematic Reviews, 2018, October 5, Issue 10: CD003945 (doi: 10.1002/14651858.CD003945.pub4) (see www.Cochranelibrary.com for information). Cochrane reviews are regularly updated as new evidence emerges and in response to feedback, and the Cochrane Database of Systematic Reviews should be consulted for the most recent version of the review. We thank the Cochrane Review Group for their support in publishing these reviews. See commentary in this issue.